11,968 views. 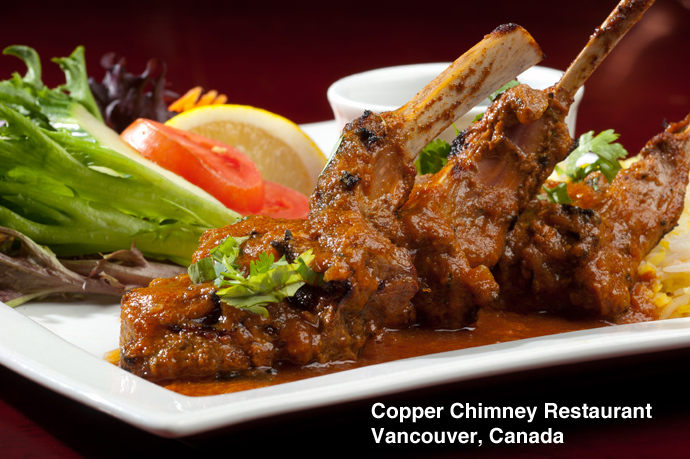 This entry was posted on Friday, December 23rd, 2011 at 4:44 pm	and is filed under American, Award Winning, Beef, Breakfast, Brunch, Burrard, Business District, Canada Place, Coal Harbour, Cocktails, Comfort food, Convention Center, Creative Dishes, Curry, Downtown, Ethnic, Fine Dining, Food Photos, Fusion, Granville Street, Hotel, Indian, Large Groups, Licensed, Lunch, Modern Decor, Near Skytrain, New Restaurants, Private Room, Restaurant, Robson, Seafood, Stylish, Upscale, Vancouver, Vancouver Restaurants. You can follow any responses to this entry through the RSS 2.0 feed. You can skip to the end and leave a response. Pinging is currently not allowed.